Anti-Putin sentiment has reached boiling point in the West, and that to a large degree makes it next to impossible to talk about Russia in a positive manner, Kremlin Spokesman Dmitry Peskov has said, commenting on the so-called Panama leak. “Such 'leaks', in our view, are meant to target audiences overseas. It is also clear that the degree of Putinophobia has reached a point where to speak well about Russia, or about some of its actions and successes is impossible. One needs to speak [about Russia] in negative terms, the more the better, and when there's nothing to say, you need to make things up. 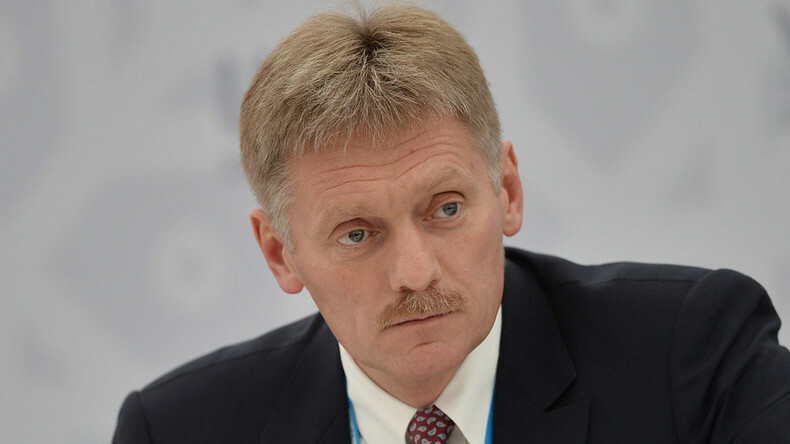 This is obvious to us," Peskov told journalists on Monday. The spokesperson said the bulk of a vast exposé, unveiled by the International Consortium of Investigative Journalists (ICIJ) and German daily Sueddeutsche Zeitung, has nothing to do with the Russian president. “There is no [profound] information concerning the president – just some insinuations, speculations, reflections that do not require a response. As for the main body, it does not concern us, it has no relation to the president whatsoever,” agencies quoted Peskov as saying. “While Putin does not appear anywhere backed by any facts, it is obvious to us that the main target behind such 'leaks' has been and still is our president, especially in the context of the upcoming parliamentary and, taking the long-term perspective, the presidential election in two years' time,” the Kremlin spokesman added. The leaked data, known as the Panama Papers, has been described as “the largest leak in offshore history.” According to the ICIJ, the documents reveal the offshore holdings of 140 politicians and public officials around the world, including 12 current and former world leaders. The Kremlin said it knows the "consortium of journalists" that published the leaked documents. "We know this so-called journalistic community perfectly well, it is clear to us that a number of journalists who are part of it have hardly majored in journalism; there are many former representatives of the [US] State Department and the CIA, along with other intelligence agencies,” Peskov said, adding that Moscow knows "who funds this organization."